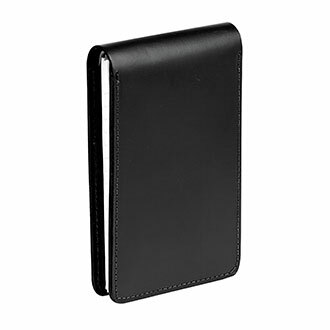 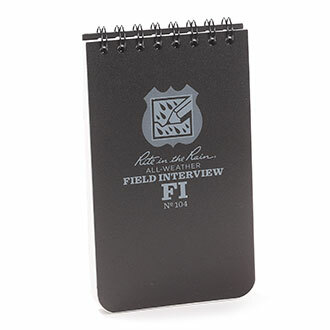 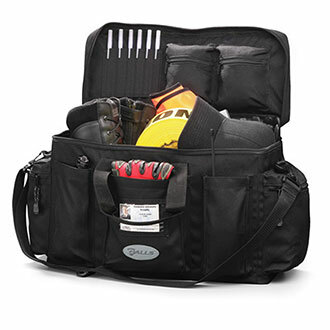 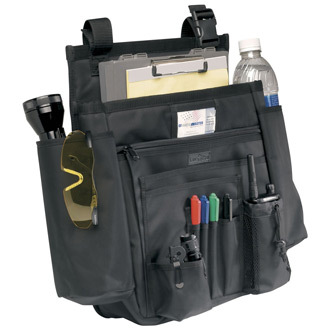 Quartermaster has the bags and organizers you need for patrol shifts, special ops missions and outdoor adventures. 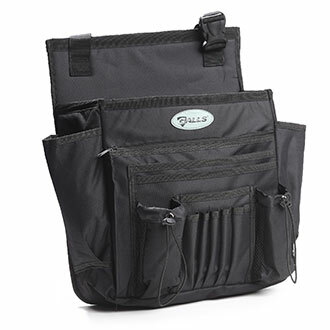 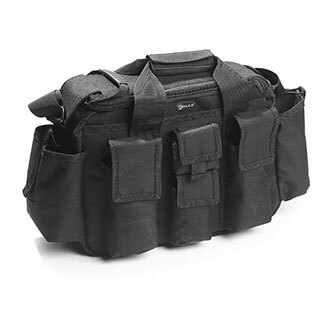 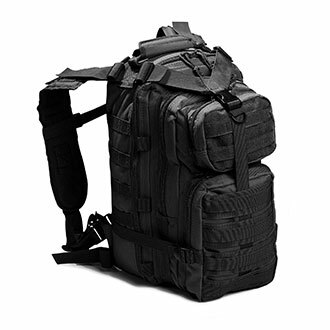 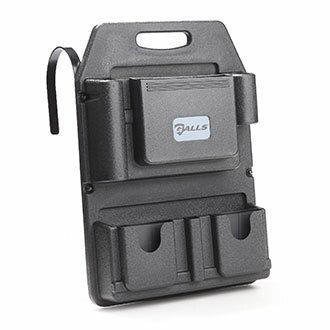 Be operational at a moment’s notice with our diverse range of bags and organizers, including MOLLE pouches, military duffel bags and the best tactical backpacks, from leading suppliers in the public safety sector. 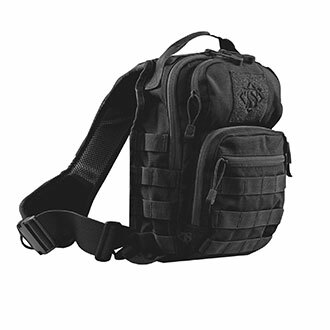 Choose from 5.11 Tactical, Oakley, Marmot, PROPPER, Maxpedition, Vertx and Galls.